Your financial planner should explain the process they will follow, find out your needs and make sure they can meet them. You can ask them about their background, how they work and how they charge. You work with your financial planner to identify your short and long term financial goals – this stage serves as a foundation for developing your plan. Your financial planner will take a good look at your position – your assets, liabilities, insurance coverage and investment or tax strategies. 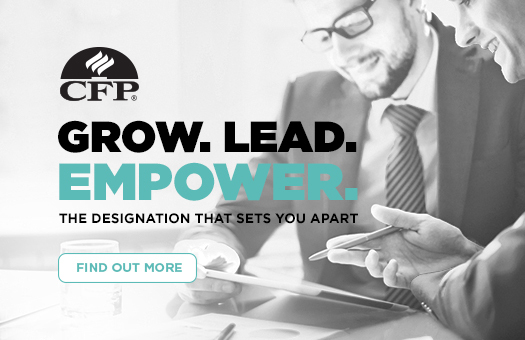 Your financial planner recommends suitable strategies, products and services, and answers any questions you have. Once you’re ready to go ahead, your financial plan will be put into action. Where appropriate, your financial planner may work with specialist professionals, such as an accountant or solicitor. 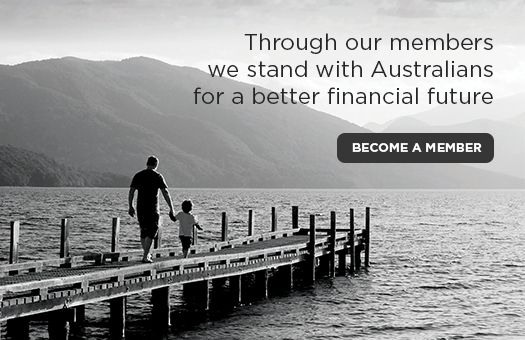 FPA members represent the highest professional and ethical standards in financial planning. Use our Find a Planner service to find one near you. Finding and arranging your first visit to a financial planner can seem daunting. Here are some answers to the most frequently asked questions.